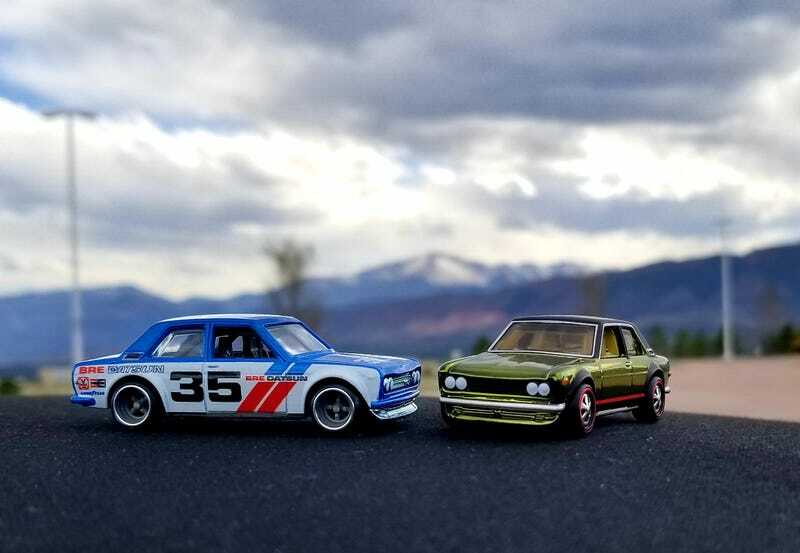 Nothing thing like a pair of 510s with Pikes Peak in the background to make for a nice day! Enjoy! !